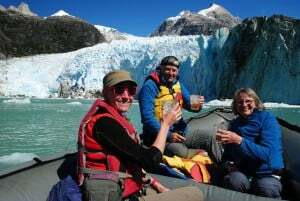 Tom is never happier than when he is hiking, kayaking or skiing which makes him the perfect person to advise our customers on getting the most out of those three activities in Patagonia. Joining the Swoop team in 2016, he combines a passion for everything outdoors with a desire to help customers to find the right trip for them. 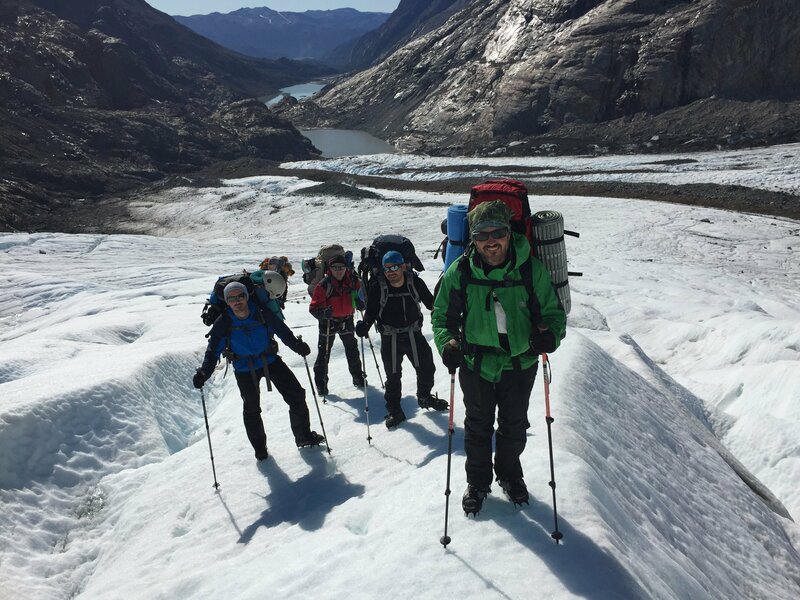 Visiting Patagonia in the winter of 2017, Tom will be exploring the ranges of Torres del Paine and Fitz Roy, searching out the best places to stay and undoubtedly enjoying some of that infamous Patagonian hospitality. 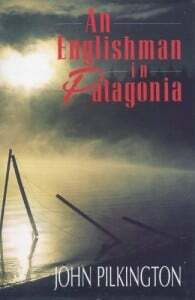 In ‘An Englishman in Patagonia’, John Pilkington beautifully details his eight-month backpacking trip, south from Santiago, winding his way along the Andes, through the heart of Patagonia to the end of the world in Ushuaia, before heading back up the Argentine coastline. Spurred on by the tales of legendary adventurers such as Ferdinand Magellan, Captain Fitzroy, Charles Darwin and contemporary travellers like Bruce Chatwin, Pilkington sets out to lift the veil on the mystery surrounding Patagonia. Beginning his journey by immersing himself in the frenzy of Santiago, Pilkington moves on to attend a house-moving ceremony on Chiloé Island (more exciting than it sounds), explores remote estancias (ranches) in Aysen, and hikes amongst the lofty peaks of the Fitz Roy range and Torres del Paine. 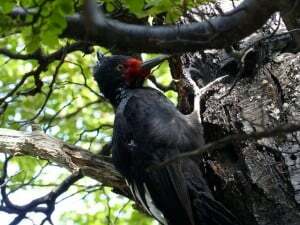 He delves into the maritime history of Ushuaia and the Beagle Channel, runs errands for a Canadian adventure company in Punta Arenas, and catches a US Airforce flight to King George Island on the Antartica Peninsula, before eventually heading north again to spend time with the remote farmers on the Atlantic coast and the friendly Welsh communities in the Chubut Valley. This voyage of discovery finishes by unravelling one of Patagonia’s greatest legends – the story of Butch Cassidy and the Sundance Kid. Armed with a lightweight tent and a sturdy pair of walking boots, the author regularly jaunts off the beaten track to discover the true Patagonia. Along the way he meets an intriguing collection of unique characters, many of them with strong British or European heritage. He meets the descendants of Scottish sheep farmers, hippies from Switzerland, emigrants who escaped a crumbling post-war Germany and of course enjoys tea with those brave Welsh settlers. 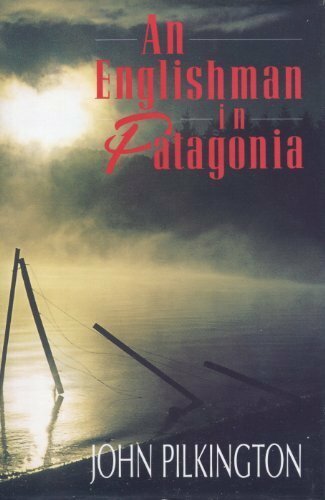 From all of Pilkington’s encounters, it soon becomes evident that Patagonians share a fierce sense of identity, a pioneering spirit and an unshakable fortitude that has allowed these hardy people to forge a living in one of the wildest places on earth. 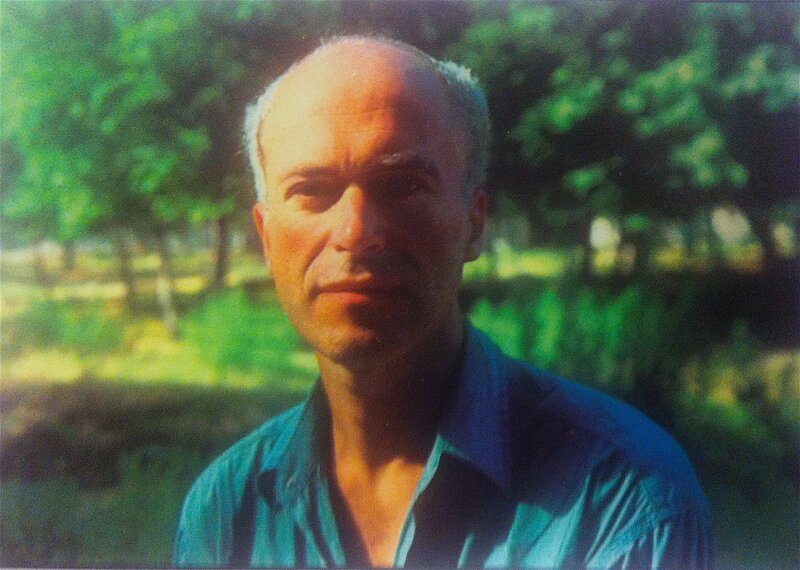 Some of the Swoop team have been lucky enough to meet John Pilkington in person and they all speak very highly of his amicable nature. You get the impression that the residents of Patagonia also readily warm to this lonesome British traveller, and as a result the tales of their lives in the region naturally pour forth. He remains impartial and non-judgemental throughout, siding with neither the Chileans or Argentinians when addressing their many differences and causes for quarrel. By the end of the book, the reader will have garnered a new perspective on Patagonia. It is not a barren land, buried away at the bottom of the world, but a place of wonder and enchantment with plenty of welcoming people to share it with. This entry was posted in Reviews and tagged Argentina, aysen, chile, Chiloe island, Chubut, Fitz Roy, patagonia, Punta Arenas, Santiago, Torres del Paine on 14th October 2016 by Tom Ludwig. 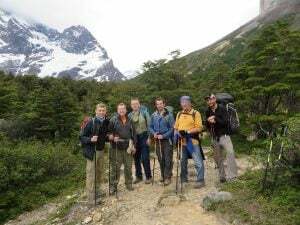 Many of our customers visit Patagonia to enjoy the extensive variety of hiking trails in Torres del Paine, Los Glaciares, Tierra del Fuego and further north towards the Lake District. They will often ask us “why should I use a guide?”. It’s fair to say that most of the walks are well marked in the national parks, and maps are easy to come by; so, what is the point of hiring a guide? Primarily a guide is there to lead you on your trip and assist you in anyway they can, to ensure you have the best possible experience. They are local experts and are passionate about helping you. When out on the trails, having the luxury of following in someone’s footsteps allows you to fully immerse yourself in your surroundings. There’s peace of mind that you aren’t going to get lost, and you don’t constantly have to be on the lookout for the next way-marker. However if you’re an experienced traveller and prefer to travel independently, then self-guided trips may be more suited to you. We can still help arrange all the nitty gritty details such as booking accommodation, transfers/public transport and meals, but you won’t have a guide there to shepherd you. Many of our customers choose to hike independently and then take a guide for a couple of days to really get off the beaten track. Joining a guided kayaking trip or horseriding trip can be a really exciting way to finish your Patagonian adventure! 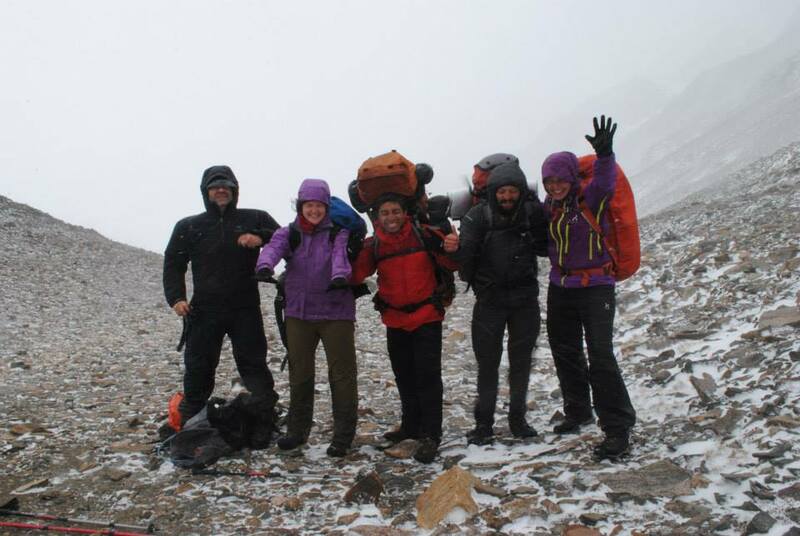 Whichever option you choose, you can be safe in the knowledge that the people of Patagonia are very helpful; you will find that a friendly face is never far away. Whether you choose a guide or not is ultimately down to your travelling style and personal preference. This entry was posted in Comment and tagged Hiking, patagonia, Torres del Paine, Trekking on 27th September 2016 by Tom Ludwig.